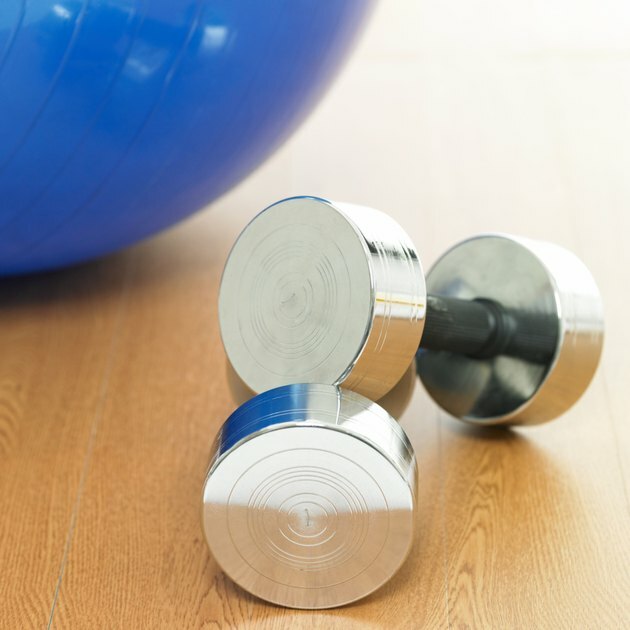 The Centers for Disease Control and Prevention recommends that adults get a balance of cardio and strength training to achieve optimal health. When searching for free workout plans, ensure that they provide some of both. Cardio exercise includes running, swimming, cycling and climbing stairs, among others. Strength-training exercises can be done with weights, such as bicep curls and shoulder presses, or can be completed with your body weight, such as pullups, pushups and tricep dips. The Web serves as the best resource to find free gym workout plans. Many certified personal trainers post their workout suggestions on their personal blogs. In addition, health and fitness magazines offer different workout plans for all fitness levels and even provide tips and advice for your workout journey. Professional fitness associations also provide workout routines and tutorials for how to do various workouts.